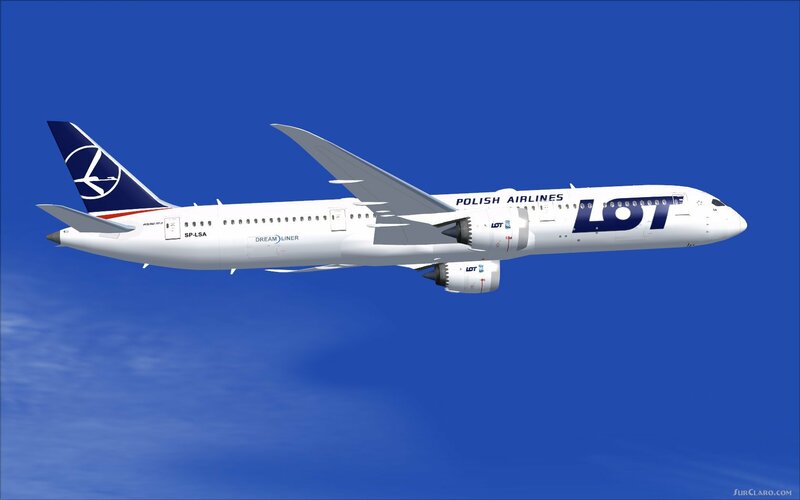 FSX LOT Polish Airlines Boeing 787-9 V5L. Night lighting effects have been upgraded. Including CamSims own static displays and Animated Ground Servicing (AGS). Model design and paint by Camil Valiquette. 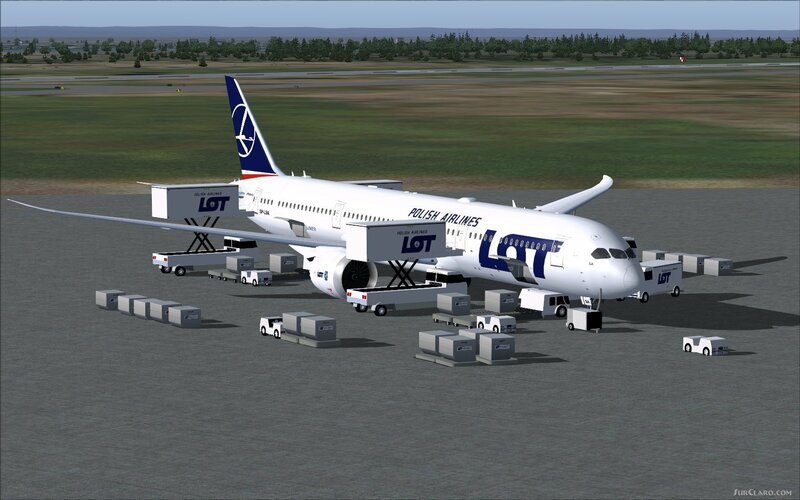 FSX LOT Polish Airlines Boeing 787-9 V5L. Rating: 10.00 of 10 over a total of 1 reviews.